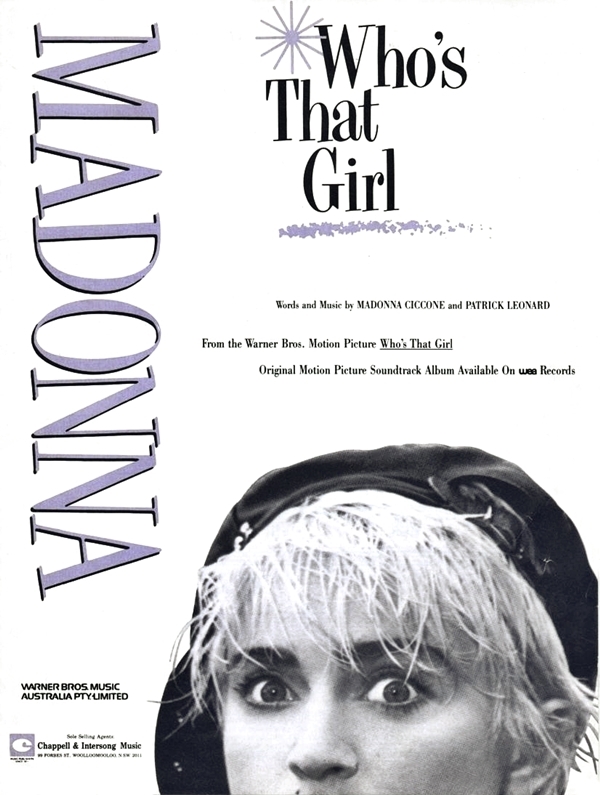 On July 11 1987, Madonna’s Who’s That Girl made its U.S. chart debut at #43 on the Billboard Hot 100. The single entered the Hot 100 Airplay chart at #32 in the same issue. from the auto factories of Michigan-is something that is true, real and authentic-and we just can’t look away! I’d forgotten about this song. When I was a Freshman in high school, the Principal played the beginning of this remix as the opening for his morning announcements. A ton of memories rushed back when I heard it.